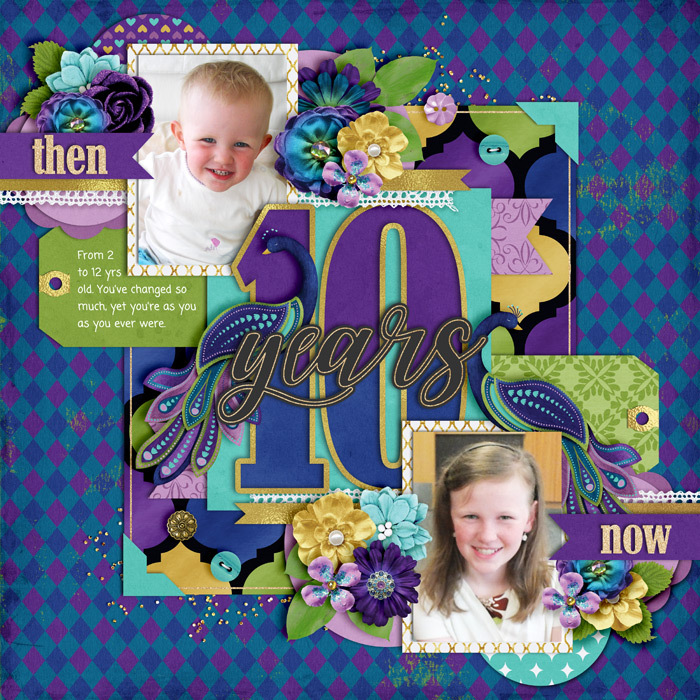 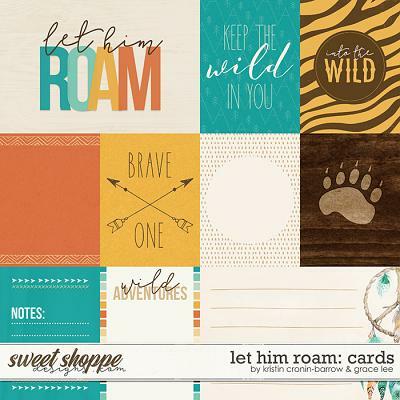 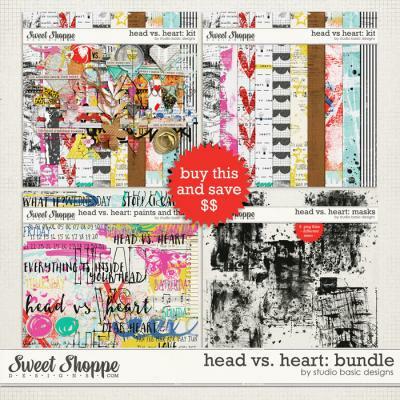 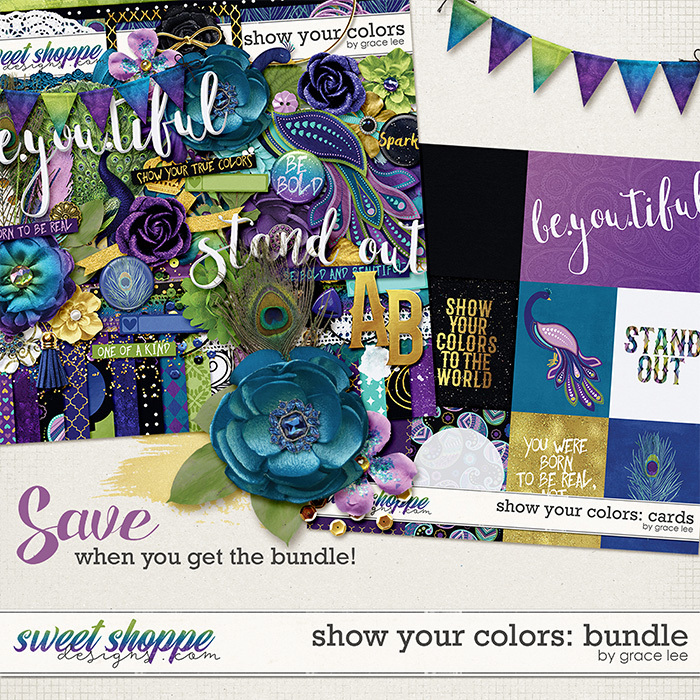 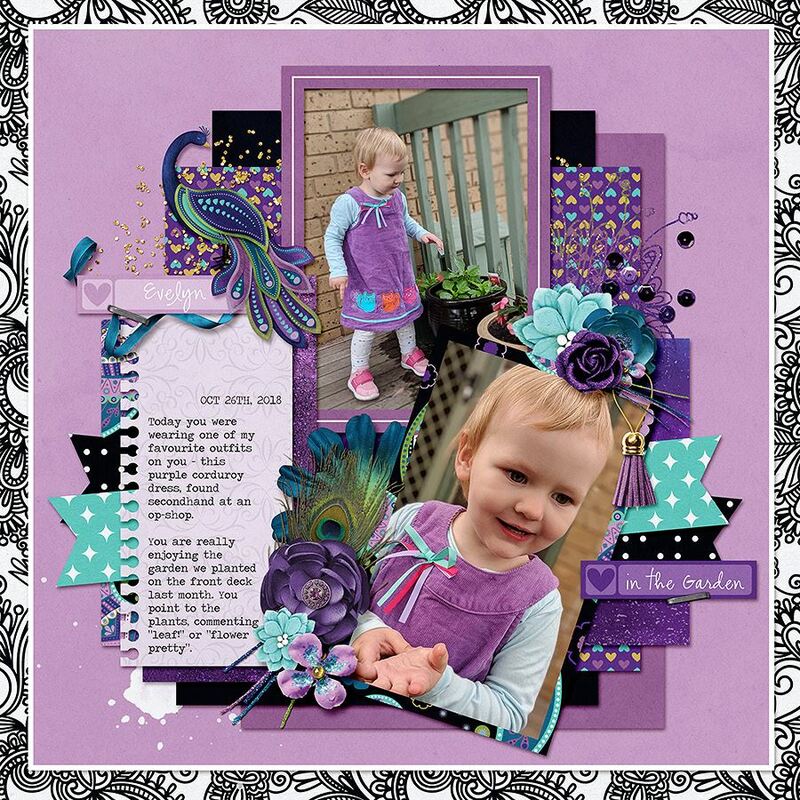 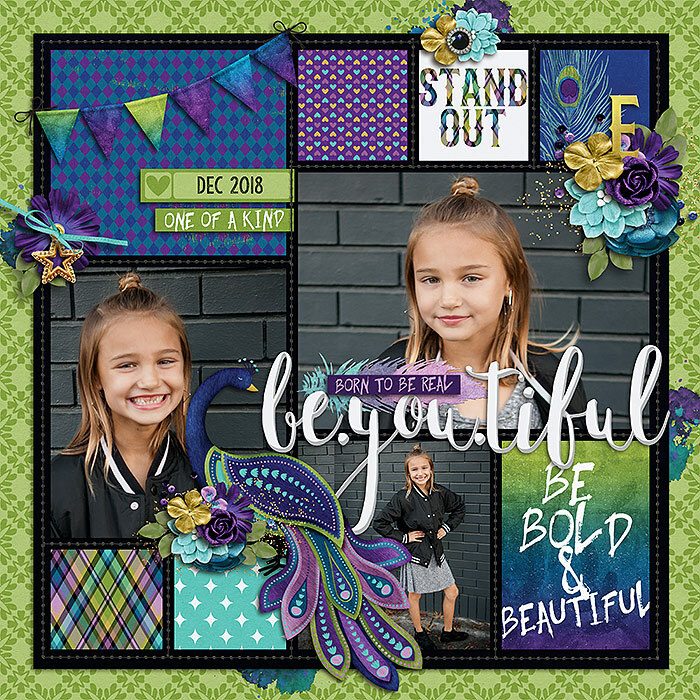 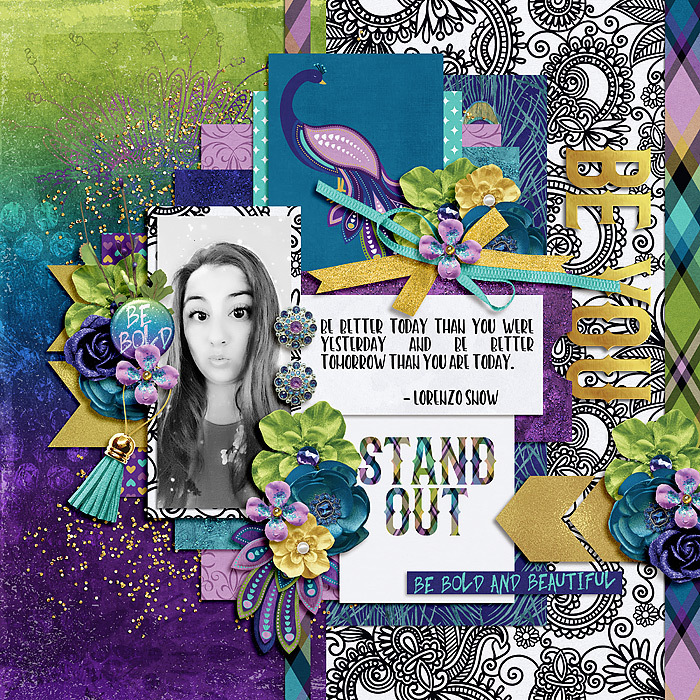 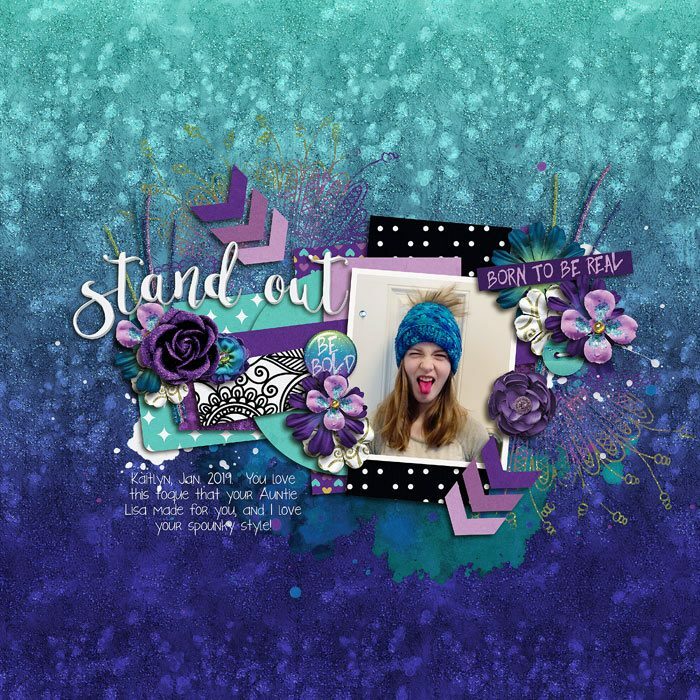 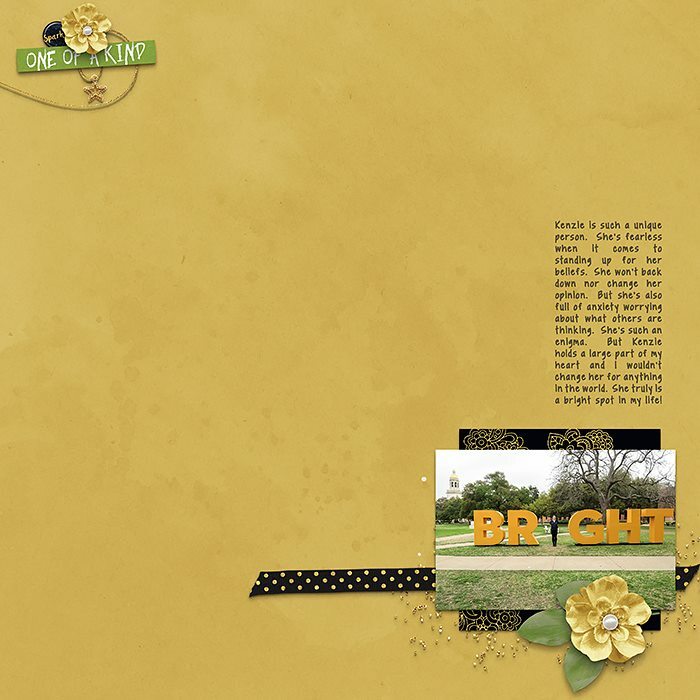 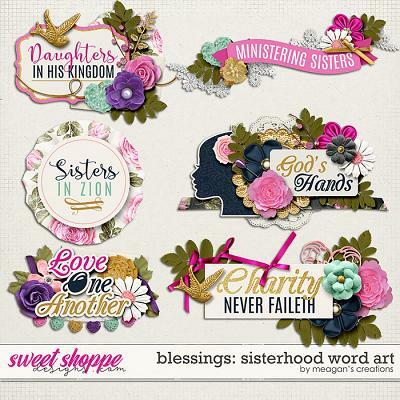 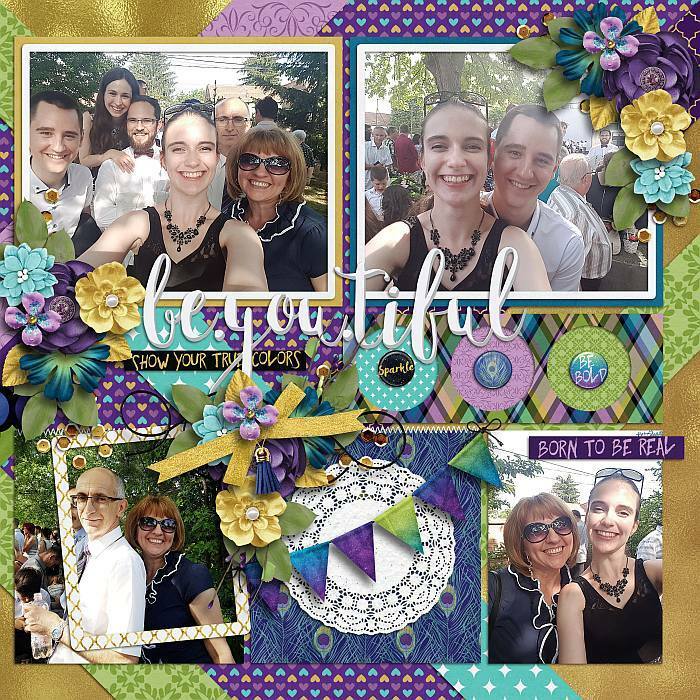 A digital scrapbooking collection by Grace Lee Designs, Show Your Colors: Bundle is inspired by the gorgeous proud peacock. 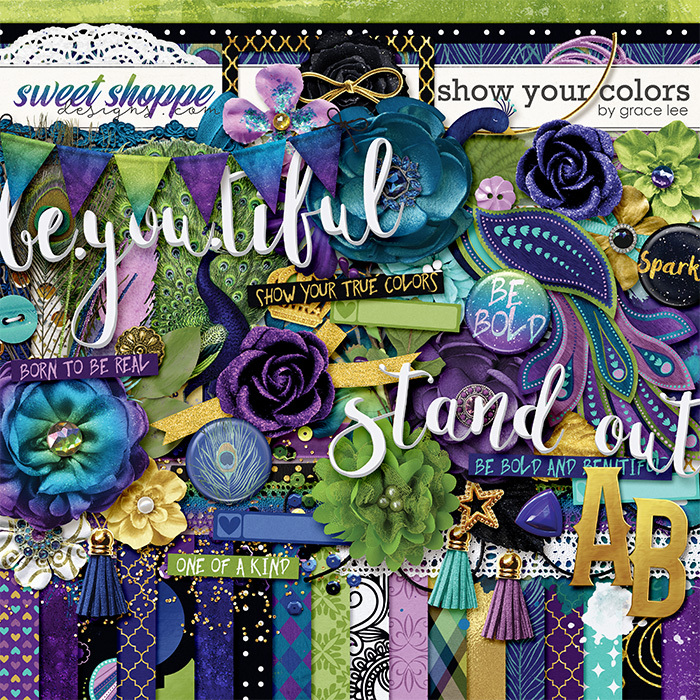 Take some advice and show your true colors, letting your beauty sparkle and shine. 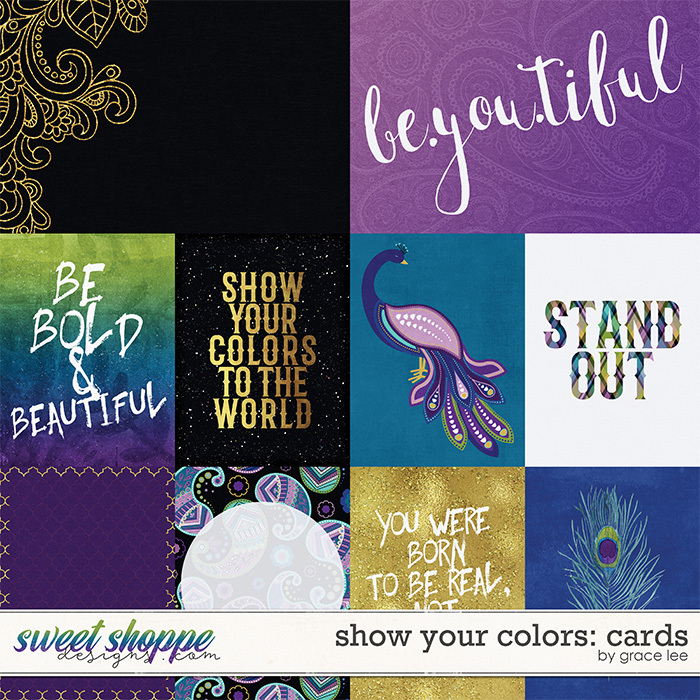 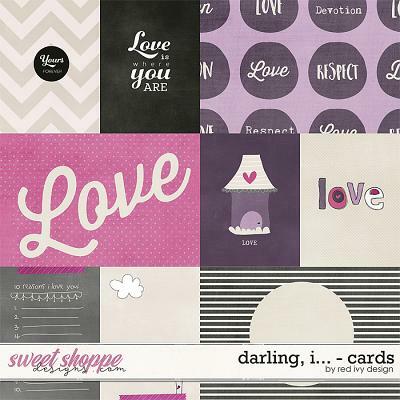 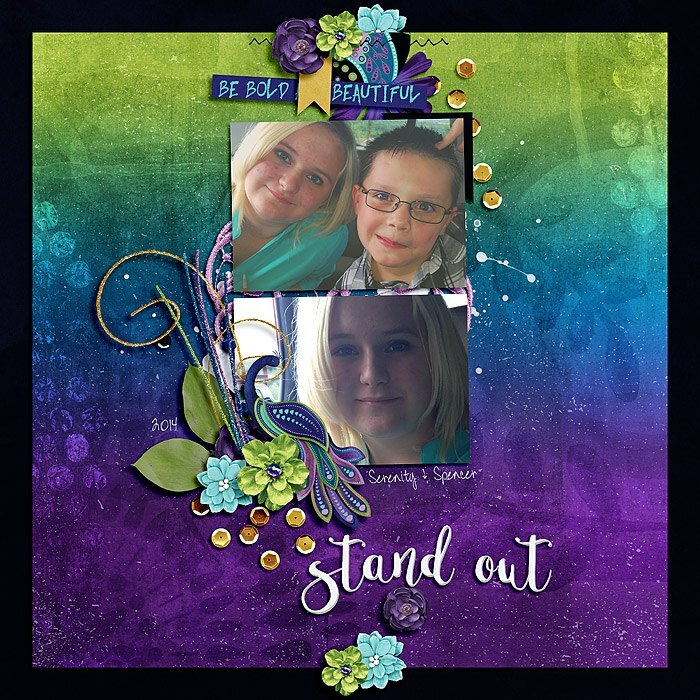 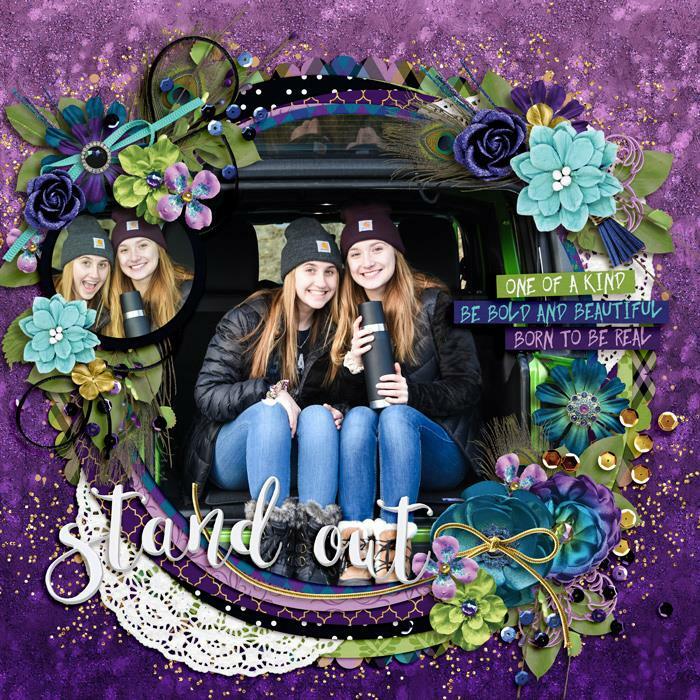 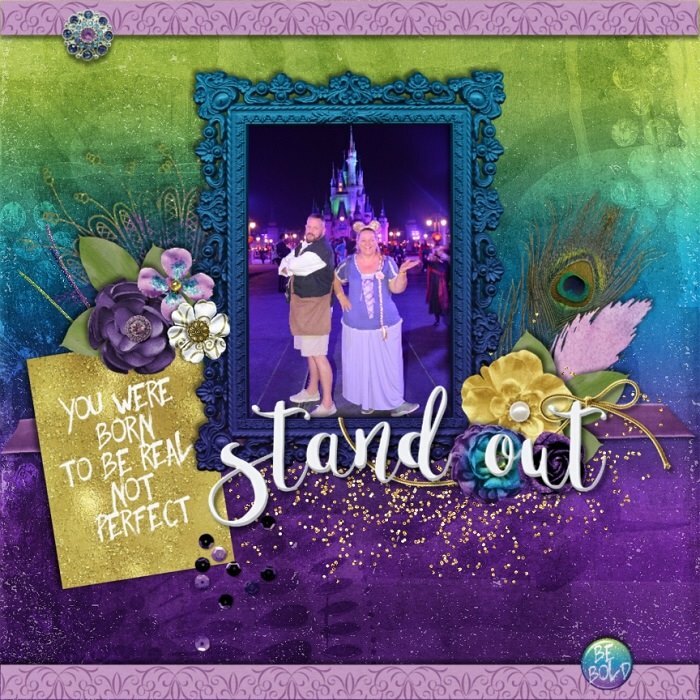 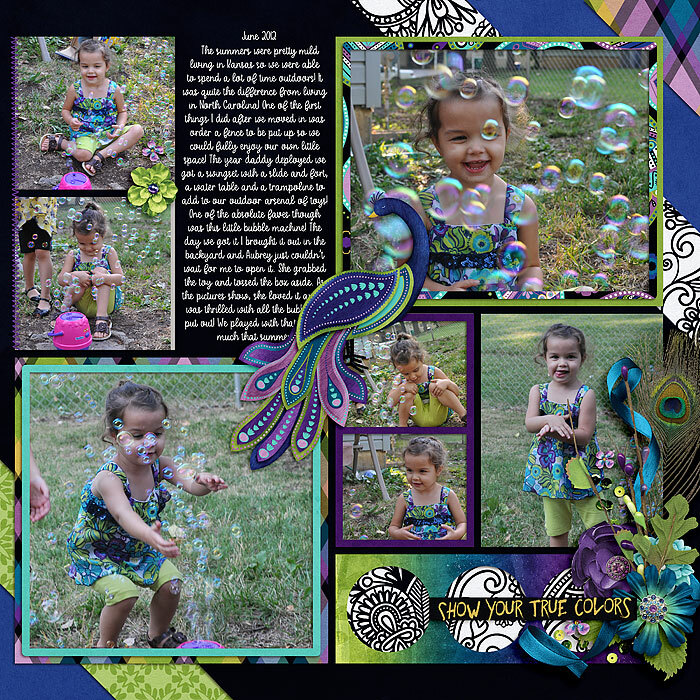 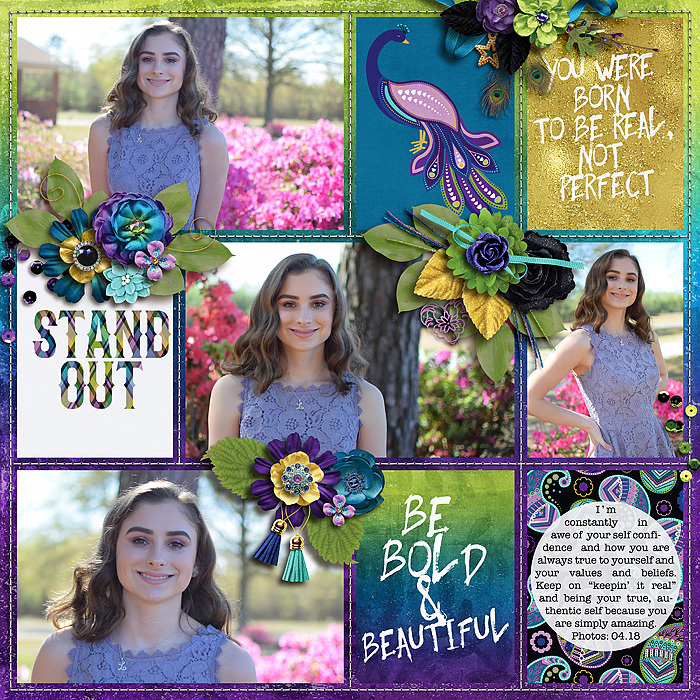 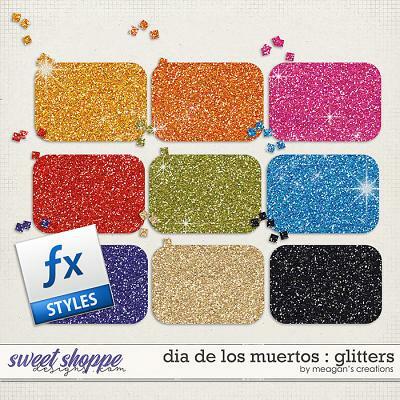 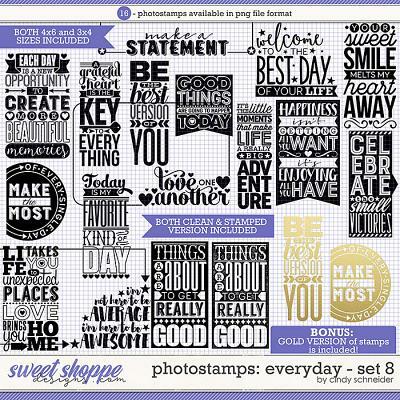 Your layouts will boldly stand out with rich jewel tone colors documenting the uniqueness of you and the ones you love.